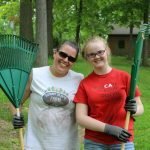 Lutherhaven is indebted to the many volunteers that have contributed to Lutherhaven over the past 60 years of its existence including things like cooking, building, grounds upkeep, building maintenance, cleaning, office work, woodcutting, teaching, programming, development, planning, and many more. Camp Lutherhaven wouldn’t be the same without you! Many other opportunities exist as well. 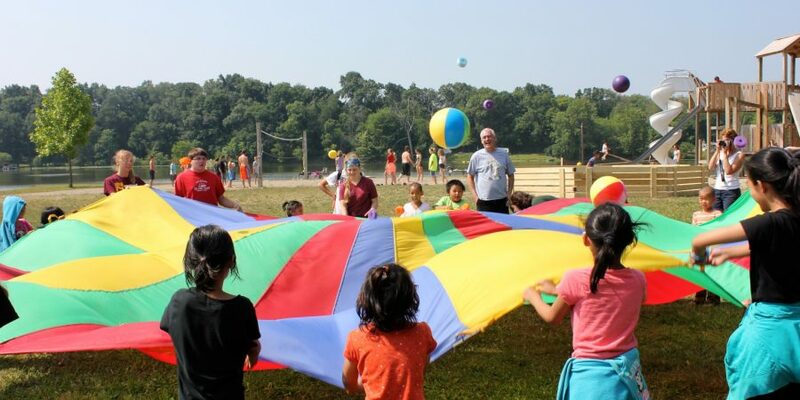 To find out more information about helping in any of the above areas or crafting one that fits your gifts and the needs of Camp, please contact Camp Lutherhaven. May 24 – May 27FREE!